Everyone wants to walk around the all the monuments on the National Mall. But, a full loop of walking around the national monuments is 5-6 miles. You can do it, but it is likely to be tiring and difficult. 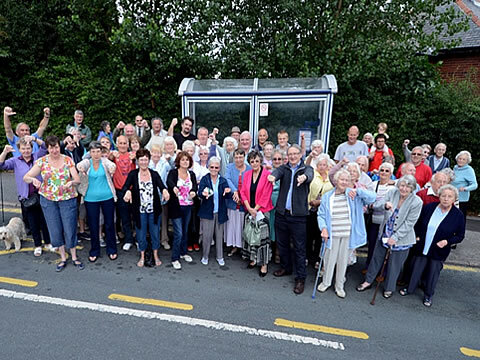 But, you do have an alternative to walking. 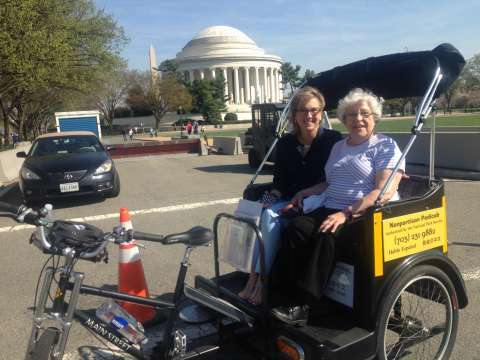 How about trying a Nonpartisan Pedicab private tour of the monuments — Washington DC Sightseeing made simple! In only 2-3 hours, you can see all of the major monuments at your own pace and on your own schedule. Which Monuments Will I See? ✅ & Much, Much More! You will be chauffeured by your personal tour guide. A fun and fact filled description of each of the monuments and how they fit in with American history. 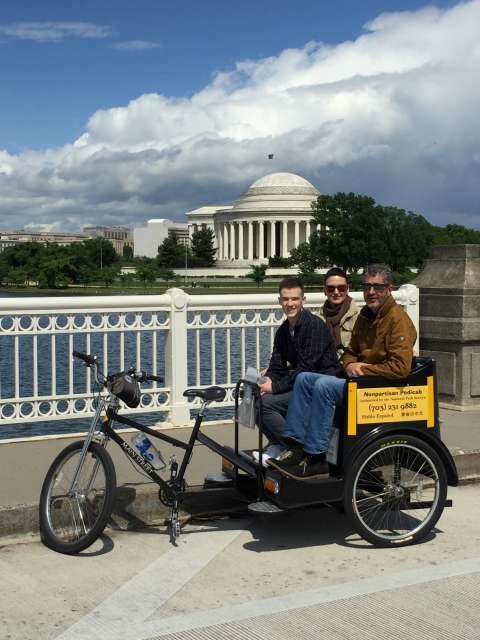 Why Choose a Nonpartisan Pedicab Tour over a Segway Tour? 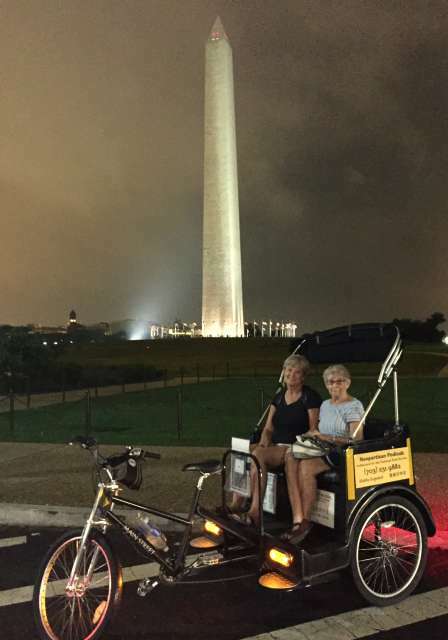 ✅ On a pedicab tour, you will visit all the monuments in 2-3 hours. ✅ On a pedicab tour, you will have shade. ✘ On a Segway tour you will not. 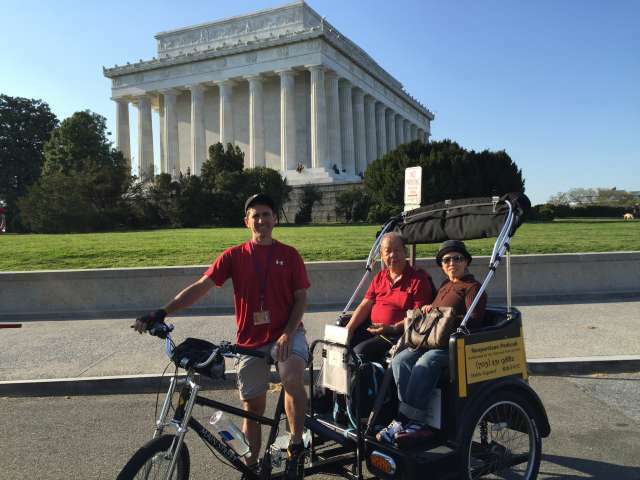 ✅ On a pedicab tour, you will have your own private tour guide to interact with. 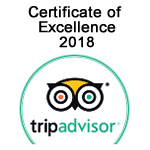 ✘ On a Segway tour, you will be in a group setting and have only limited personal interaction with your guide. 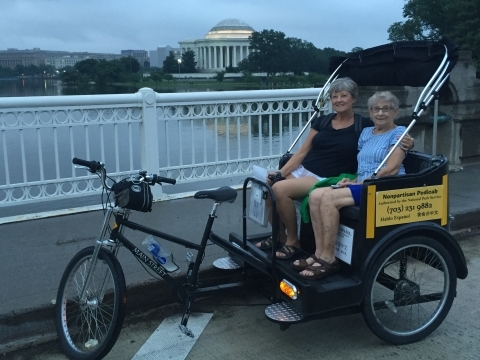 ✅ On a pedicab tour, we pick you up from any downtown location. ✘ On a Segway tour, you must go to their office and finish at their office. 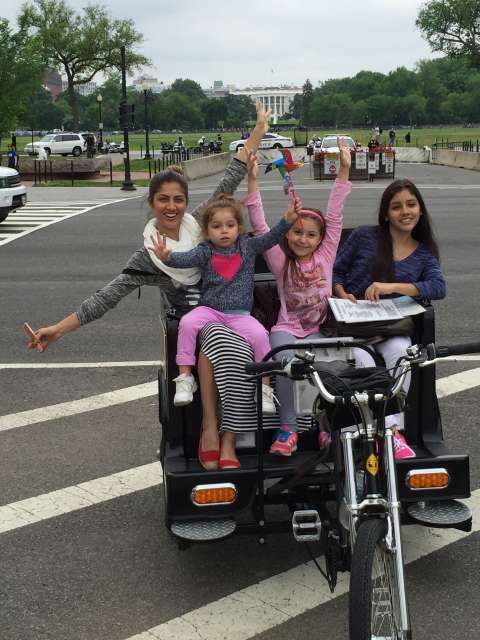 ✅ On a pedicab tour, you start at the time you want and go at your own pace. ✘ On a Segway tour, you will go at the guide’s pace and stay on the company schedule. ✅ On a pedicab tour, you will be seated during your tour. ✘ On a Segway tour, you will be on your feet the whole time. 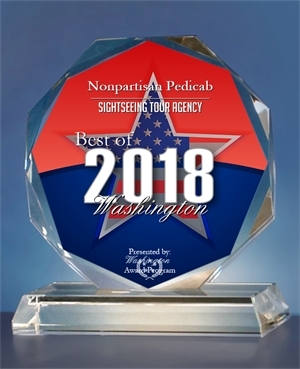 ✅ A pedicab tour is the perfect choice if you are not very mobile. ✘ A Segway tour is not possible for anyone with mobility issues. 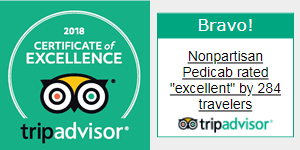 ✅ Custom, Personal Tour — Enjoy the sights at your own pace! ✘ Guide uses loudspeaker. No personal interaction with customers. ✘ No recommendations, nothing personal about it. ✘ No storage for wheelchairs or strollers. You’re out of luck.